Today we freely discuss the power of brands, and understand how to create them. In the 1920s, this knowledge was still being invented, and it was far from clear where design played its part. In 1915, the founders of the Design and Industries Association in Britain wanted their companies to succeed, but in the process they wanted to make the world better through design. Diphtheria. 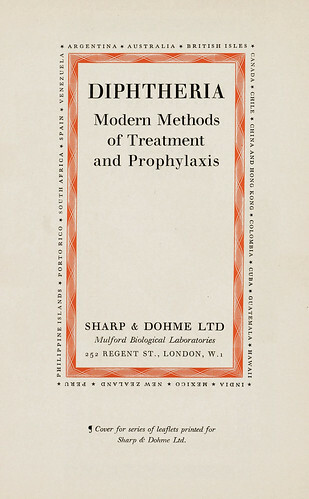 One of many forgotten ephemeral products of Curwen Press, bringing the typographic standards of the private presses into the arena of pharmaceutical promotion to doctors. 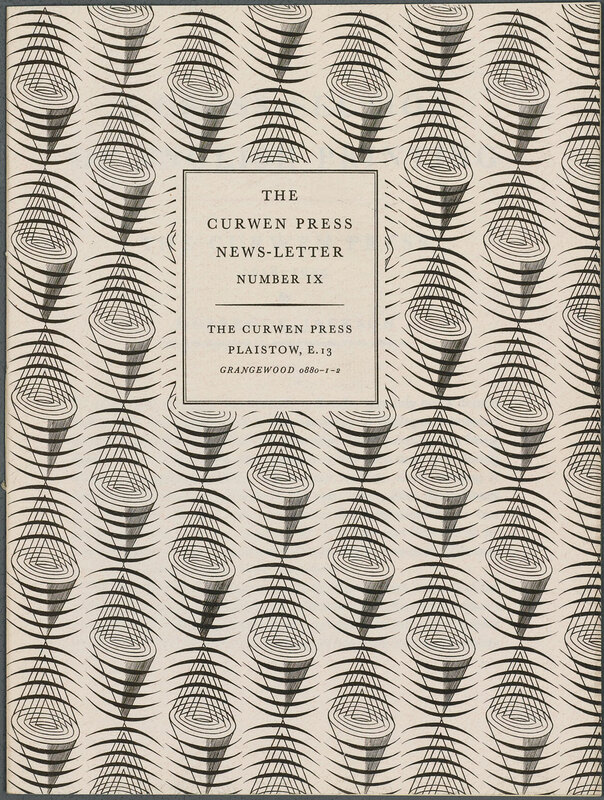 Top: Cover for Curwen Press Newsletter March 1935, with a copper-engraved pattern by Edward Bawden. © Estate of Edward Bawden. 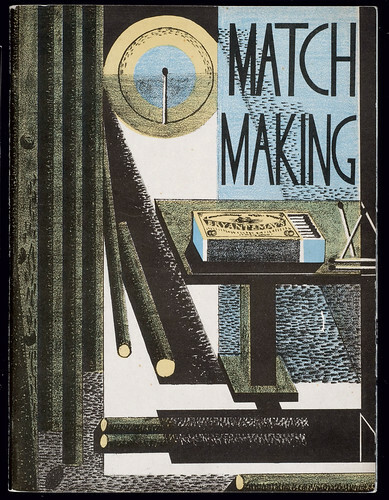 Match Making, lithograph cover by Paul Nash for Bryant & May brochure, 1931. This was one of the many celebrated promotional booklets created by Curwen Press in the role of advertising agency. Tate Gallery archives. 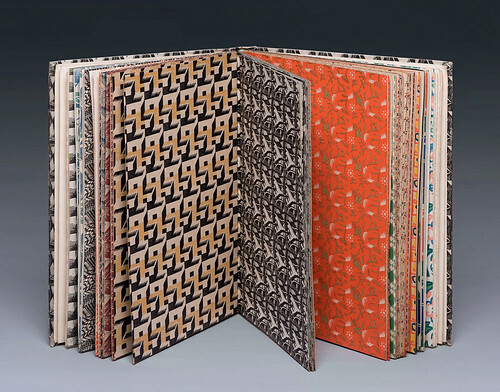 Normally, the commercial products of the Curwen Press are represented as samples of the work of such artists as Edward Bawden, Eric Ravilious, Barnett Freedman or Claud Lovat Fraser, but it is instructive to see a wider range of work produced by the Press from its unlikely Plaistow premises. This included avant-garde photography by Francis Bruguiere that lies inside the lithographed covers by Paul Nash for Match Making, and a new approach to copywriting for business, devoted to building a sense of loyalty among trade customers by the distribution of printed material, ephemeral in intent, but too nice to throw away. Curwen himself was a shy man, but Curwen Press was good at blowing its own trumpet, initially through such advertisements as ‘Get the Spirit of Joy into your printed work’, scripted by Joseph Thorp, a fascinating jack-of-all-trades of the inter-war years, subsequently through ever-more refined products of its illustrators and typographers, such as the twice-yearly Curwen Press Newsletter. Curwen Pattern Papers were a loss-leader, but a significant one in projecting the ‘Comfy Modern’ ethos of the press. Oliver Simon extended the catchment of artists, until, by 1939, Curwen Press was a regular source of income for Edward Ardizzone, John Piper and Graham Sutherland, the last two poised to become leading figures of the wartime Romantic Revival. These and many other artists returned after 1958 to use the artists’ printmaking facilities offered by Stanley Jones at the Curwen Studio, whose fiftieth anniversary has been a major occasion of celebration. Harold Curwen and Oliver Simon: Curwen Press, by Brian Webb and Peyton Skipwith, is published by Antique Collectors’ Club Ltd, £12.50. Art and Print: The Curwen Story, by Alan Powers, is published by Tate Publishing, £14.99. A Specimen Book of Pattern Papers designed for and in use at the Curwen Press, 1928. 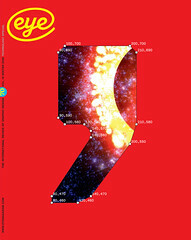 The beautiful production elevates the humble cover paper into a work of art. The samples on view are by Paul Nash. Other artists in the series included Lovat Fraser, Albert Rutherston, Enid Marx, Eric Ravilious and Graham Sutherland. Tate Gallery archives.